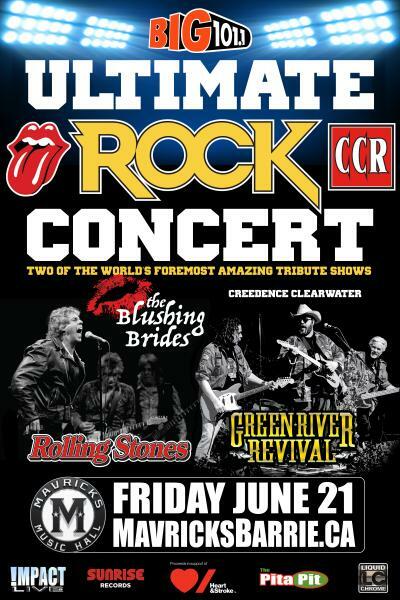 Canada's Top ROLLING STONES & CCR Tribute Bands! 19+ (I.D. Req'd) In Support Of The Heart & Stroke Foundation! 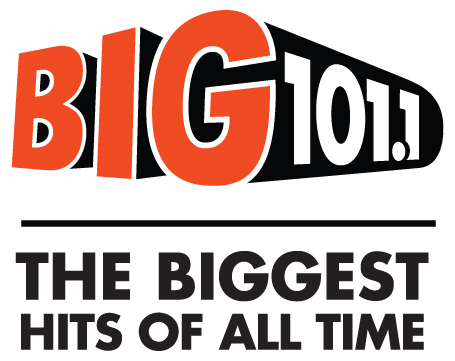 BIG 101.1fm & Impact Live! ONE NIGHT ONLY! 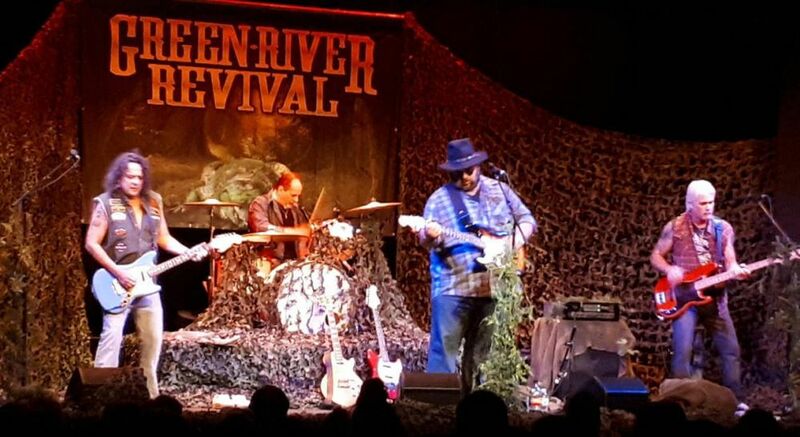 Friday June 21st at Mavricks BIG101 gives you Canada’s #1 Rolling Stones tribute band, The Blushing Brides along with Green River Revival’s tribute to CCR - It’s BIG 101’s ULTIMATE ROCK CONCERT! Mick can afford the best surgeon in the world… but most can’t. Help make a difference with a portion of the proceeds going to Heart & Stroke Foundation! **Introducing Mavricks "Stage Front Seating" option that assigns best available seats reserved for you to enjoy the show seated w/ an unobstructed view of your favorite artist live on stage!